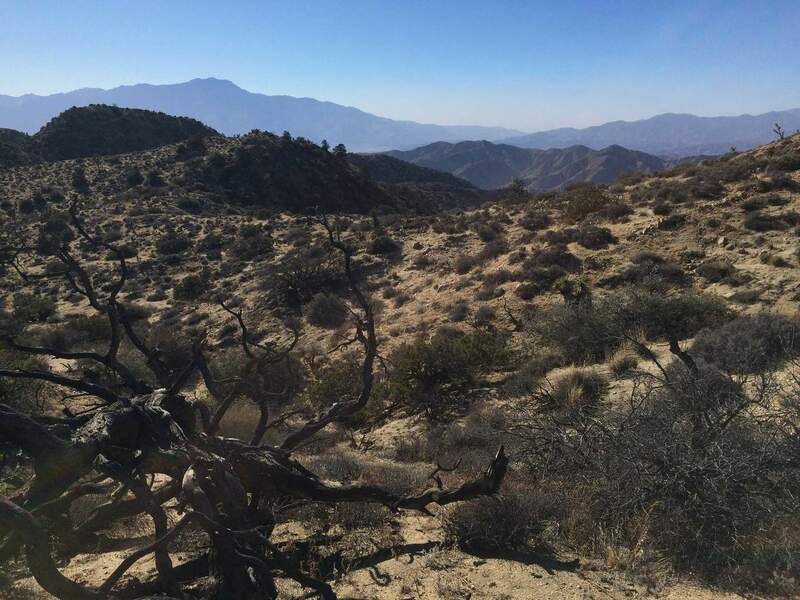 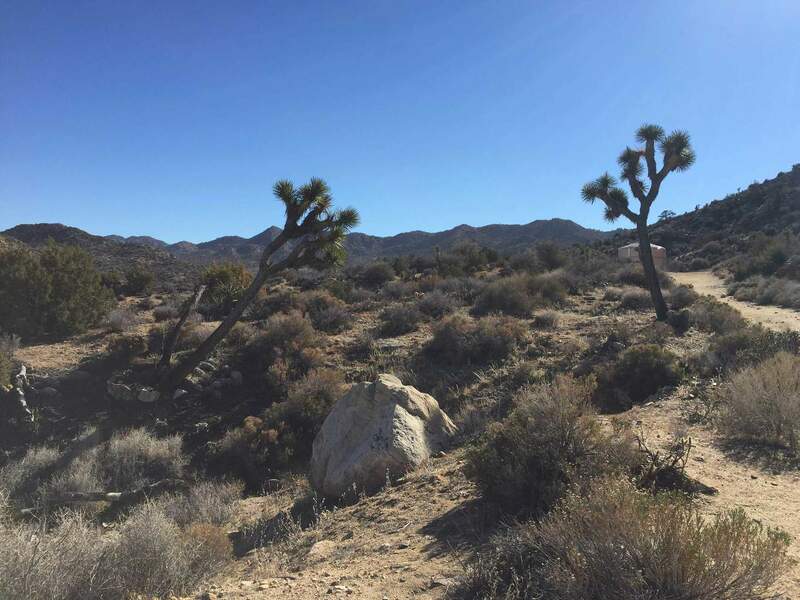 Joshua Tree Hike Overview: Ready for some adventure? 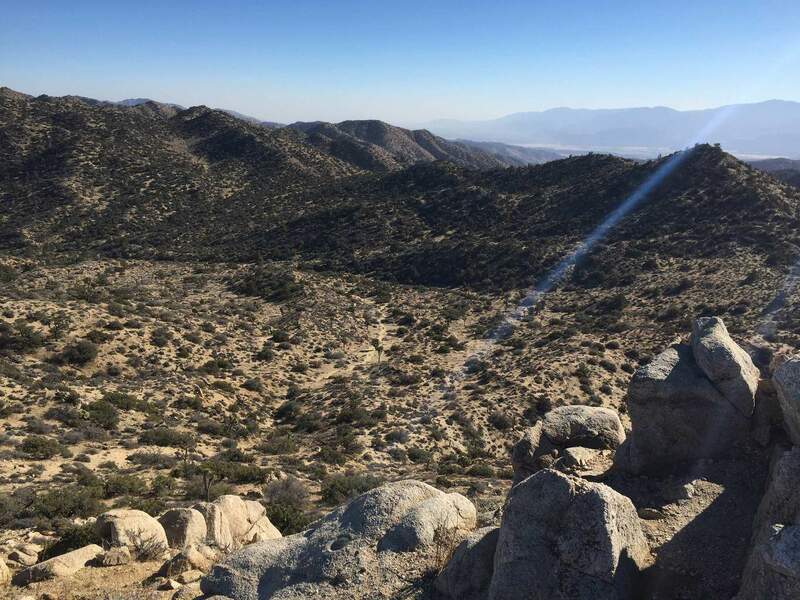 Warren Peak is a 5,103 foot mountain summit in the Yucca Valley area. 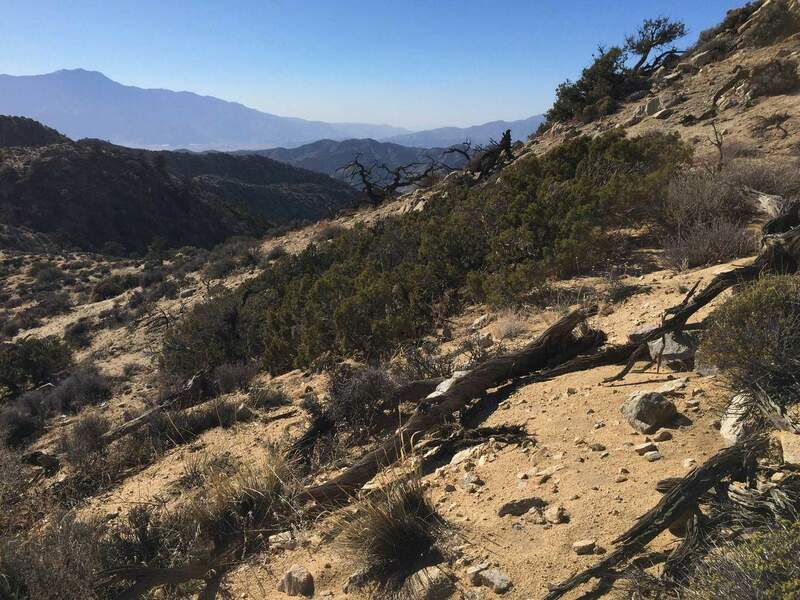 The peak offers panoramic views of Coachella Valley, Mount San Jacinto and the surrounding Joshua Tree National Park. 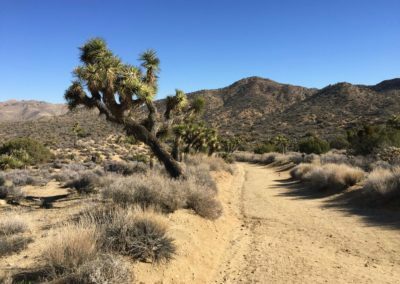 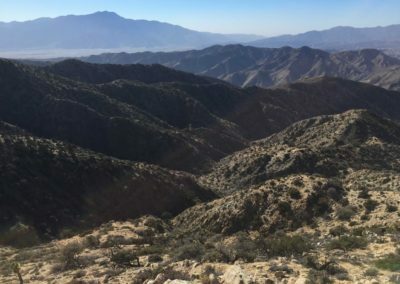 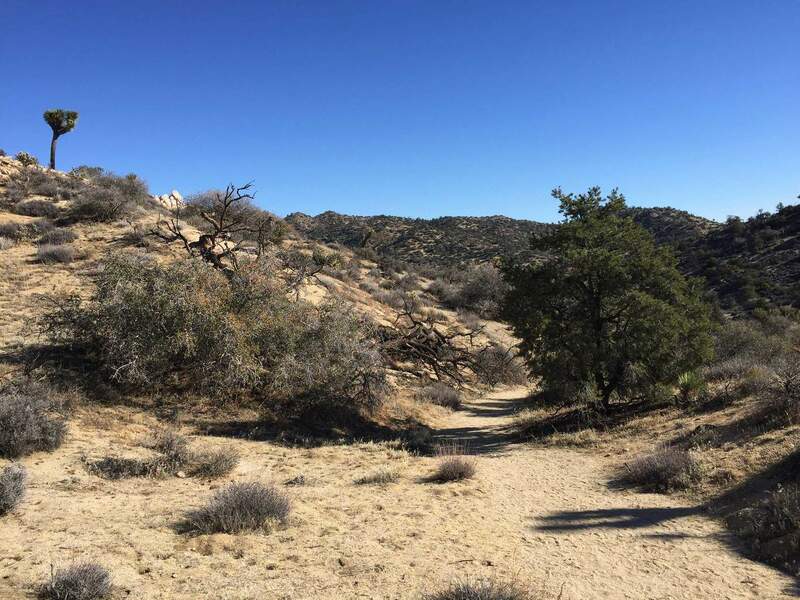 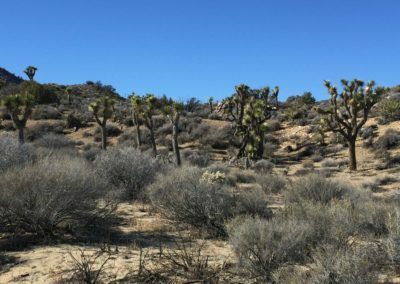 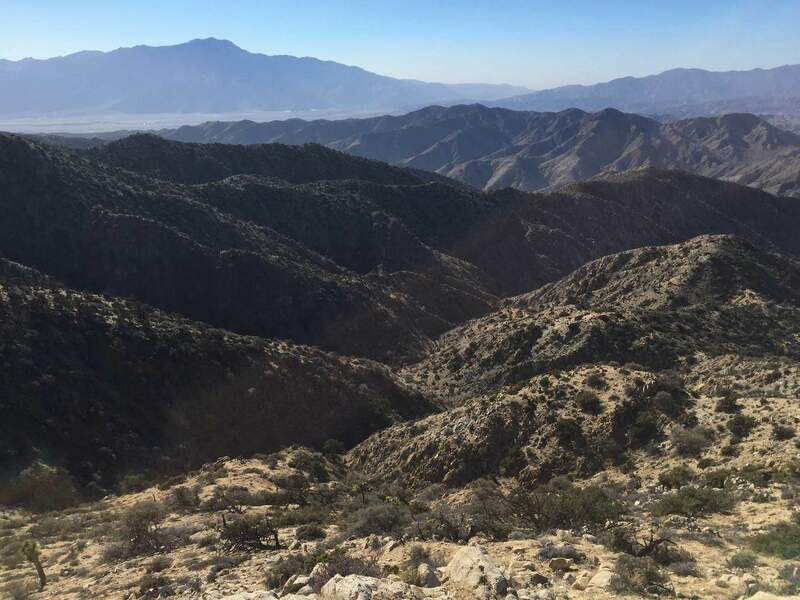 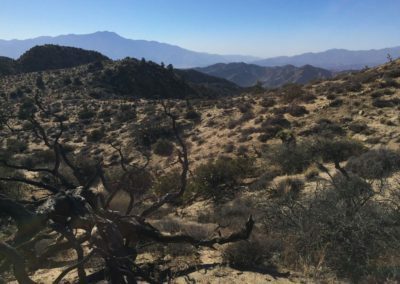 Compared to other hiking trails in Joshua Tree, Warren Peak is less visited and may offer the best opportunity to see uninterrupted views of the desert area. 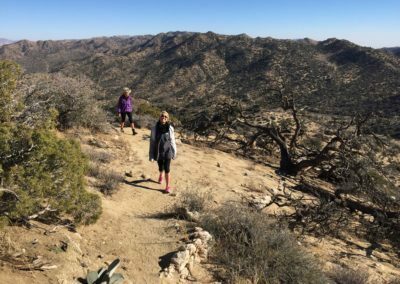 This moderate to challenging hike is a fun outing to add to your Desert Trip! 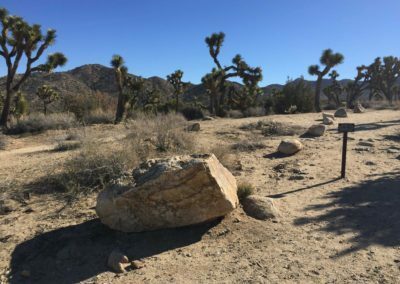 The hiking trail starts in the only campsite in Joshua Tree where you can sleep under Joshua Trees! 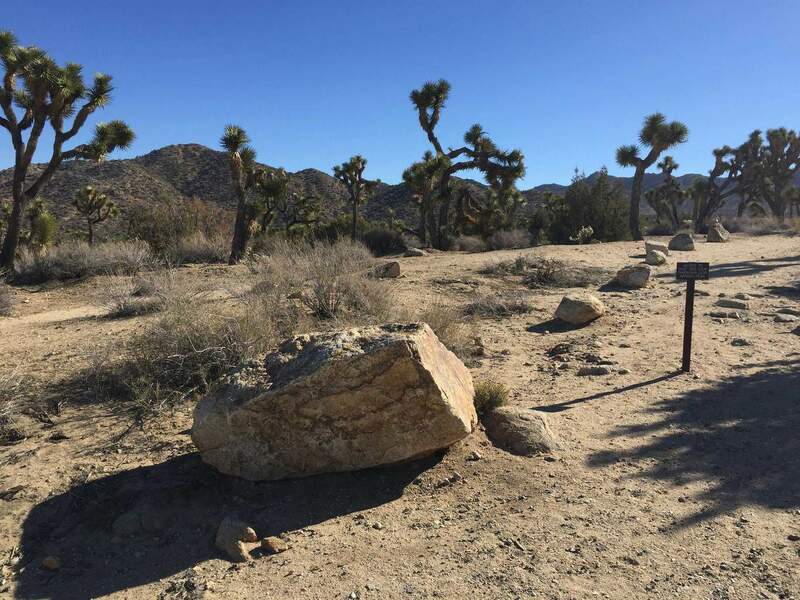 It’s free to park in the Joshua Tree National Park lot for the day and a $5.00 charge is applied to overnight campers. From the parking lot area/campsite, walk .2 miles to a water tank, turn left and take the first right to a single-track trail. 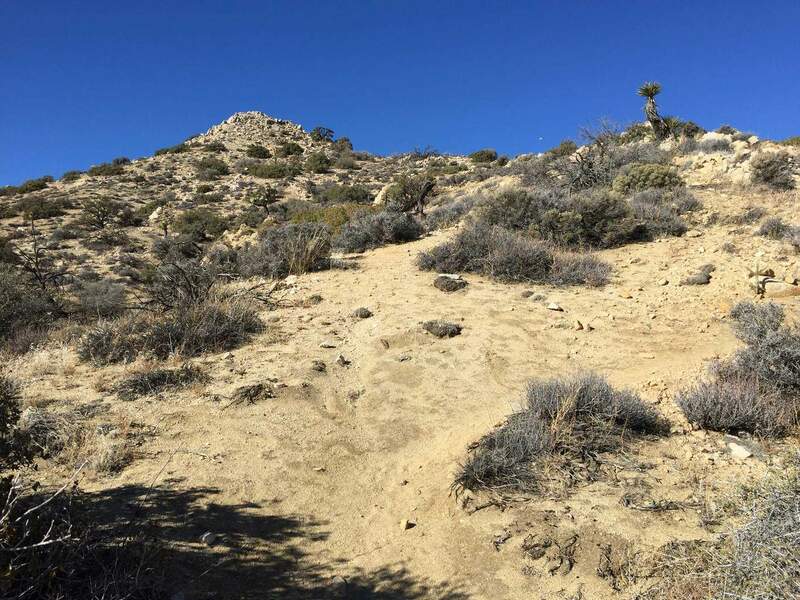 As a tip for your navigation, it’s a lot of right turns to the top. 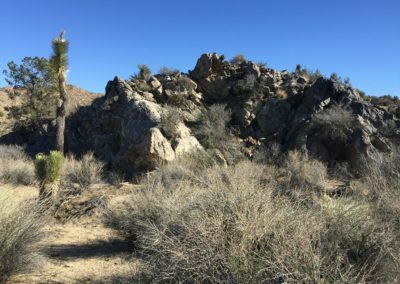 Hike .4 miles in the Black Rock Canyon wash and make a right at the intersection that’s labelled WP (Warren Peak). 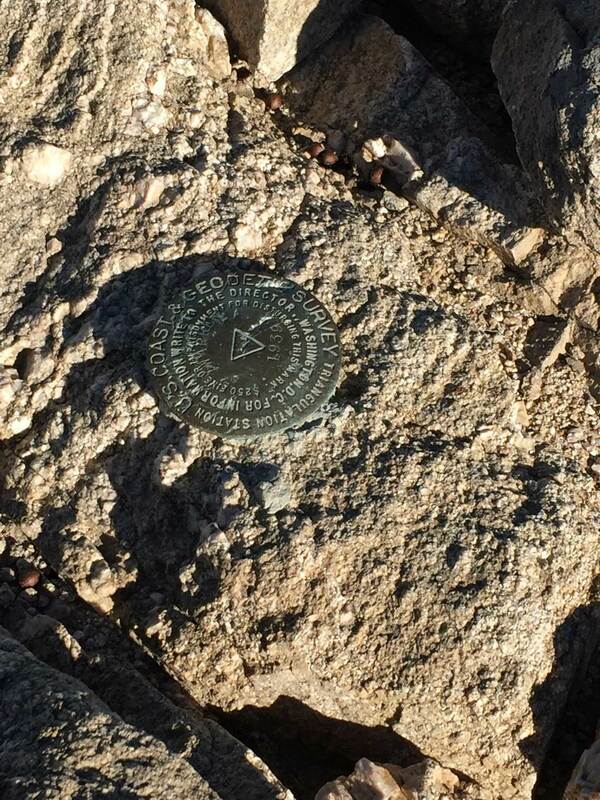 The WP markers will guide to to the top. Continue to follow the wash through the Black Rock Spring until the trail breaks into the Panorama Loop. 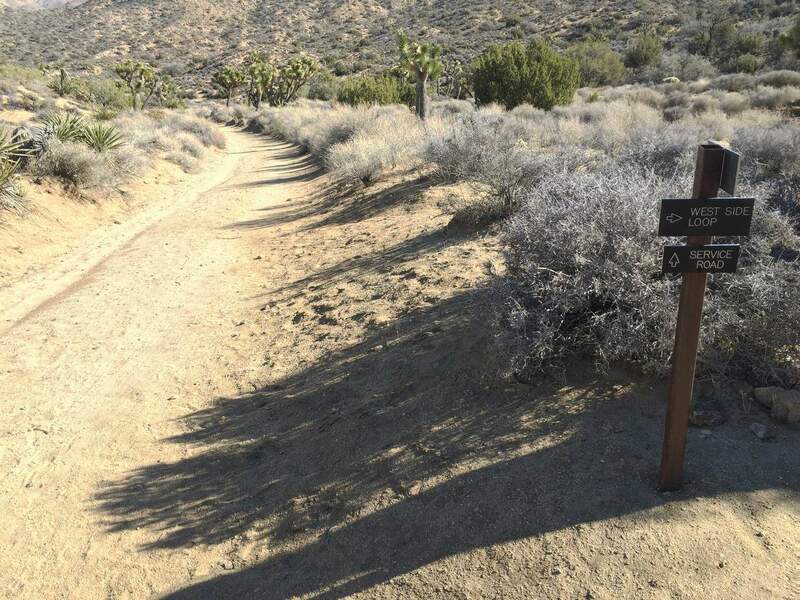 At the trail intersection, make a right to continue along the WP trail. 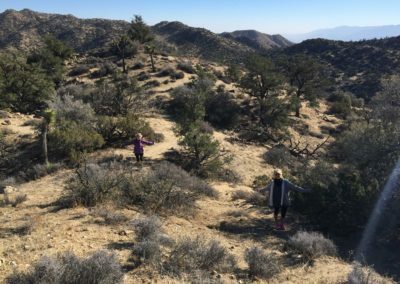 Hike .4 miles and continue until the Panorama Loop reconnects with the WP trail. 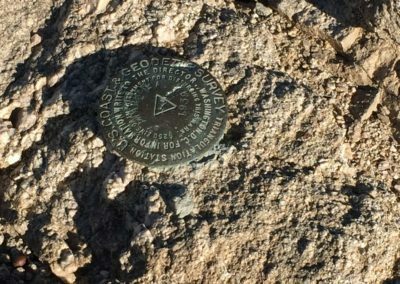 Proceed onward and the trial will reach a marker WV-WP (Warren View-Warren Peak). Follow the trail to the summit! 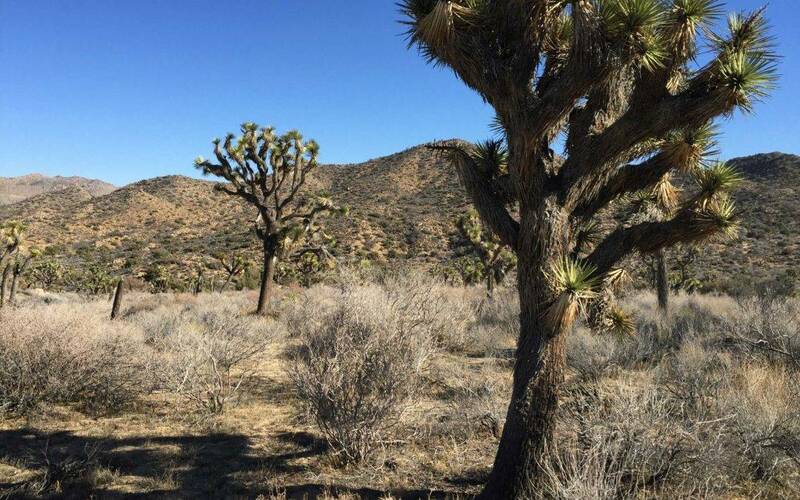 Joshua Trees can grow to be 15-40 feet tall. 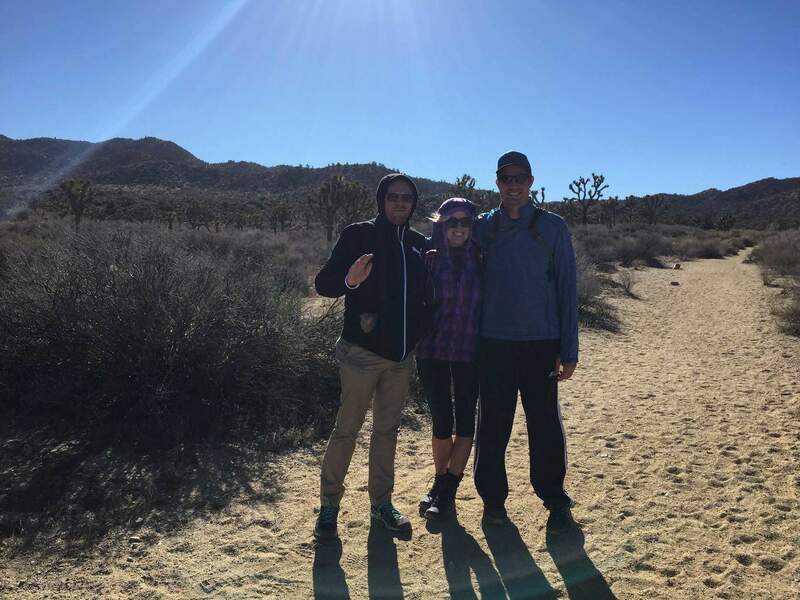 Fall/Spring: The Go HIke It team enjoyed this hike during the cold winter months and believe us; it was cold! 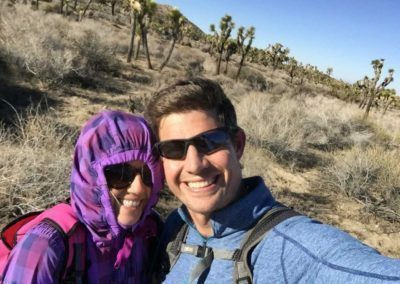 Luckily, we had extra jackets in the car to protect us from the windchill. 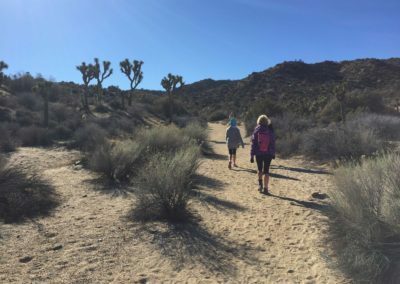 Take a lesson from us and enjoy this hike in the Fall or Spring, when the weather may be more favorable for your adventure! 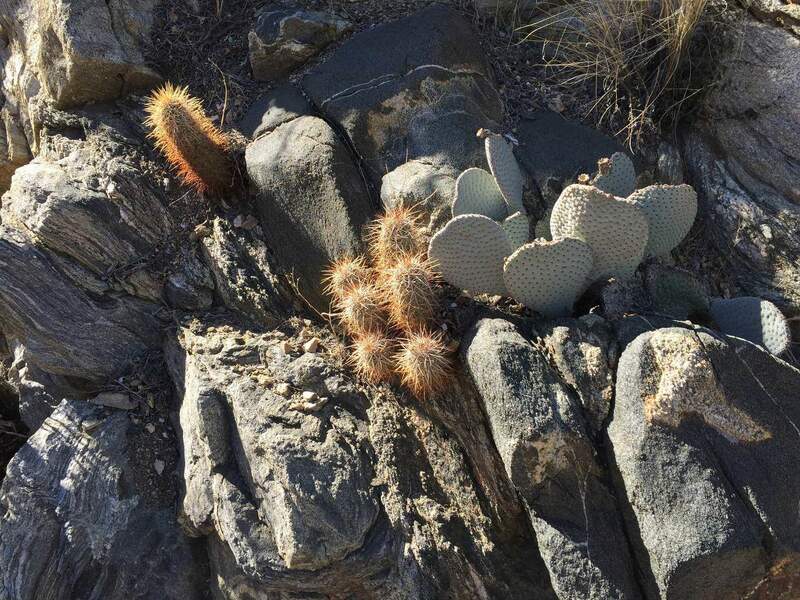 Yes, dogs are permitted. However, they must be kept on leashes. 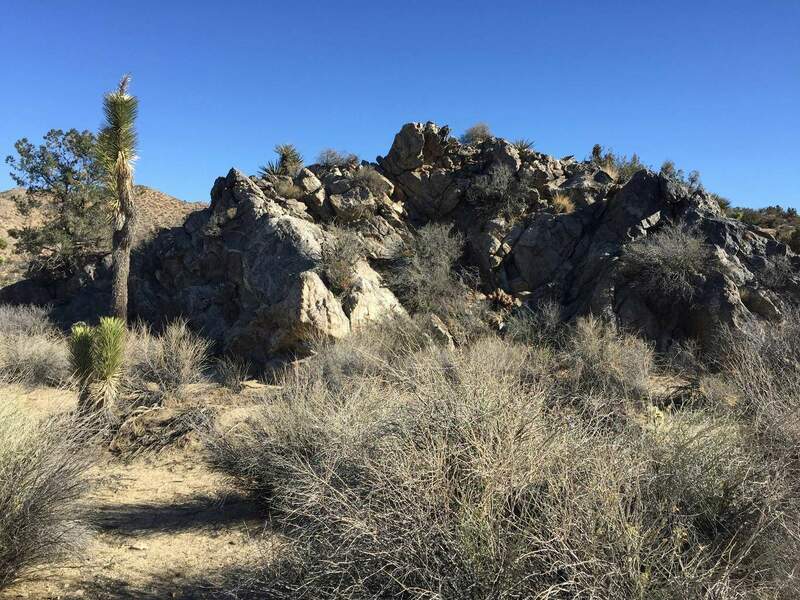 Park at the Black Rock Campground (9678 Black Rock Canyon Rd, Yucca Valley, CA 92284). 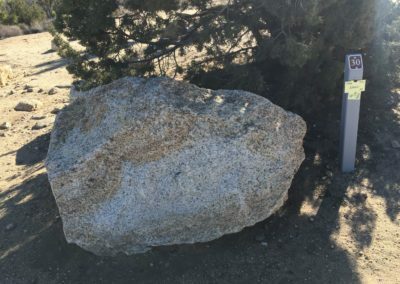 It’s free to park during the day and a $5.00 charge for overnight parking. 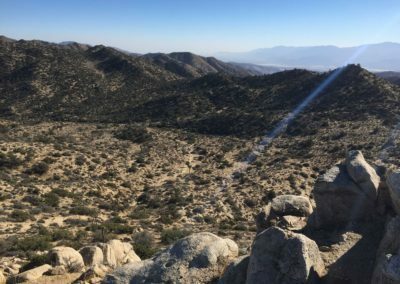 Take the 1-10 E to Riverside County. Countinue on CA-62 E/29 Palms Hwy. 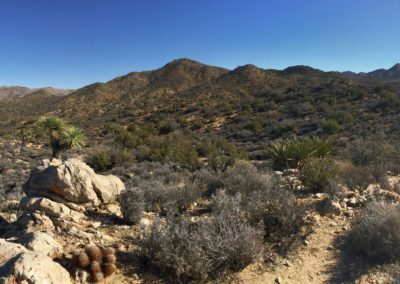 Barry-the-Bear: This Joshua Tree hike is incredible! 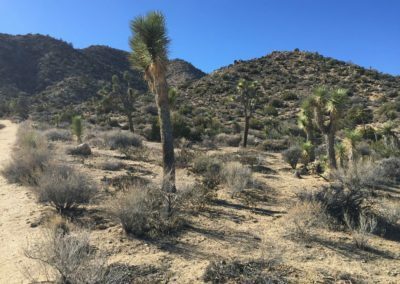 I’ve dreamed to hike around the Joshua Trees and this adventure lived up to its reputation! 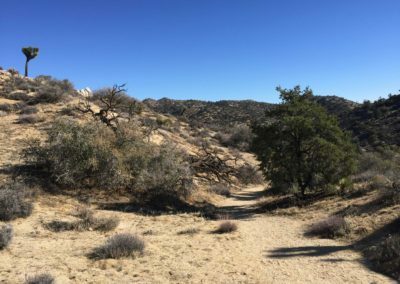 Larry-the-Lion: Incredible high desert hike! 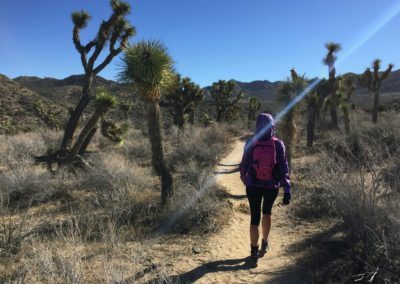 The weather was 10-15 degrees cooler than Palm Springs, so make sure to bring plenty of warm clothes and water as there are no water stations on the hiking trail. 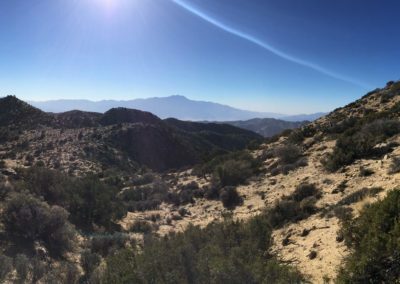 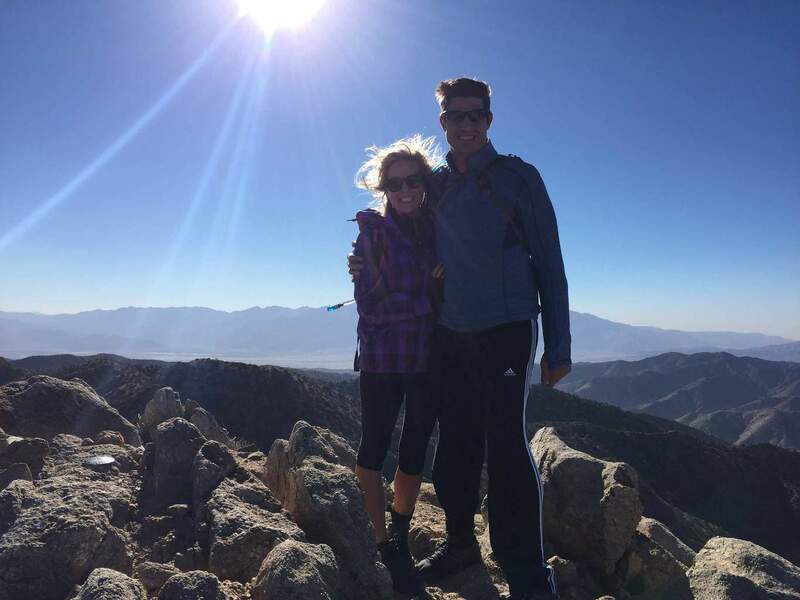 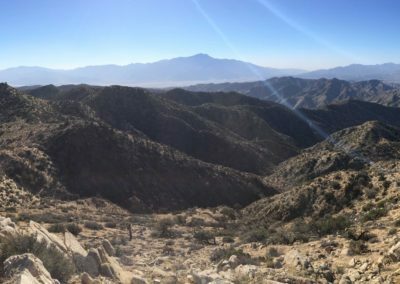 Chris-the-Cheetah: Warren Peak was challenging as the dessert heat radiated on our group. We came prepared, but I DO NOT recommend trying this hike in the summer. 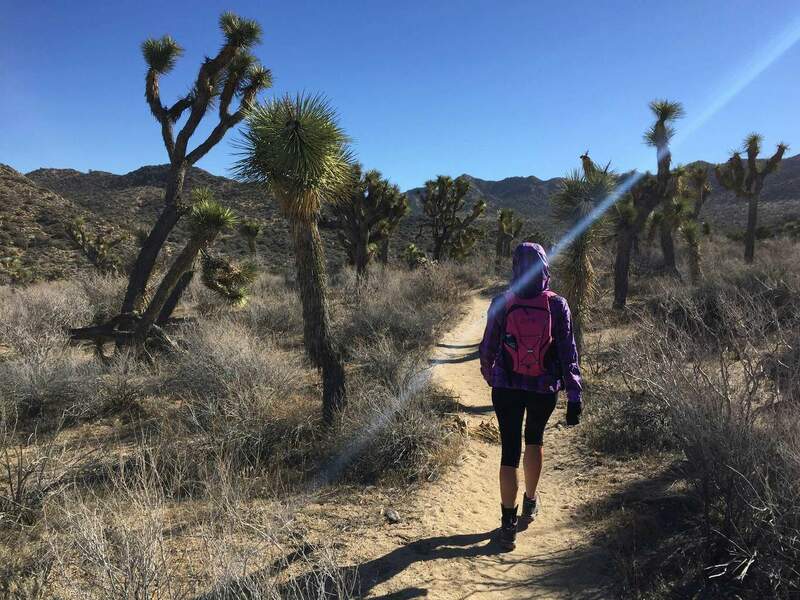 Follow the Go Hike It team’s recommendation and wait until Fall or Spring. Joshua Tree is an incredible experience! It feels as if you are stepping back 200-300 years in California history as you are surrounded by raw, undeveloped land. 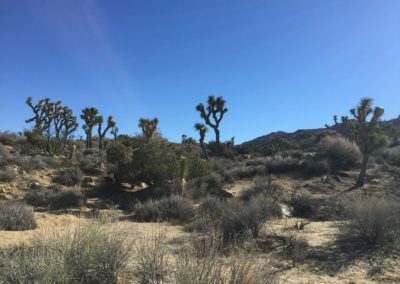 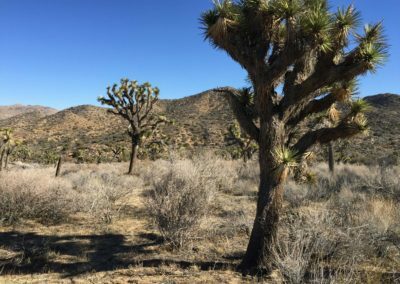 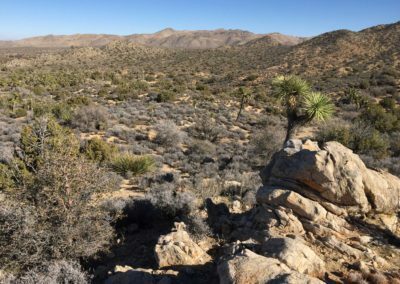 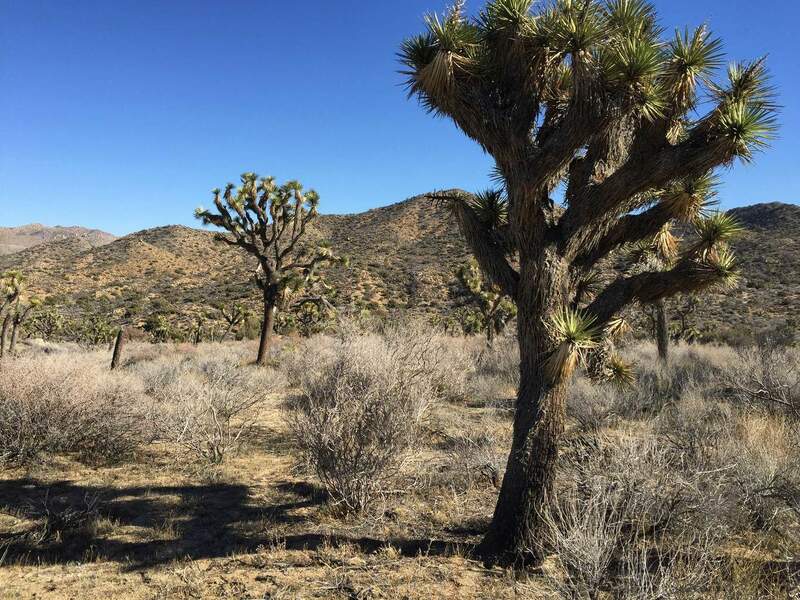 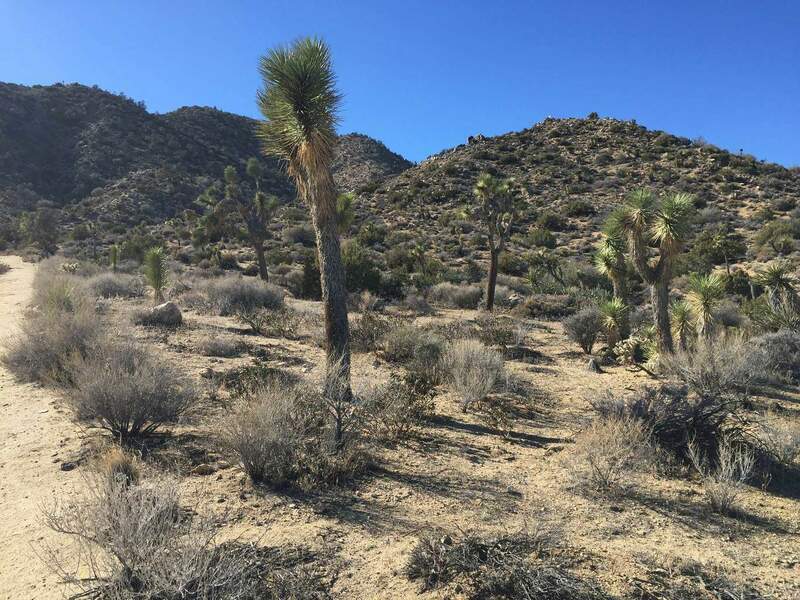 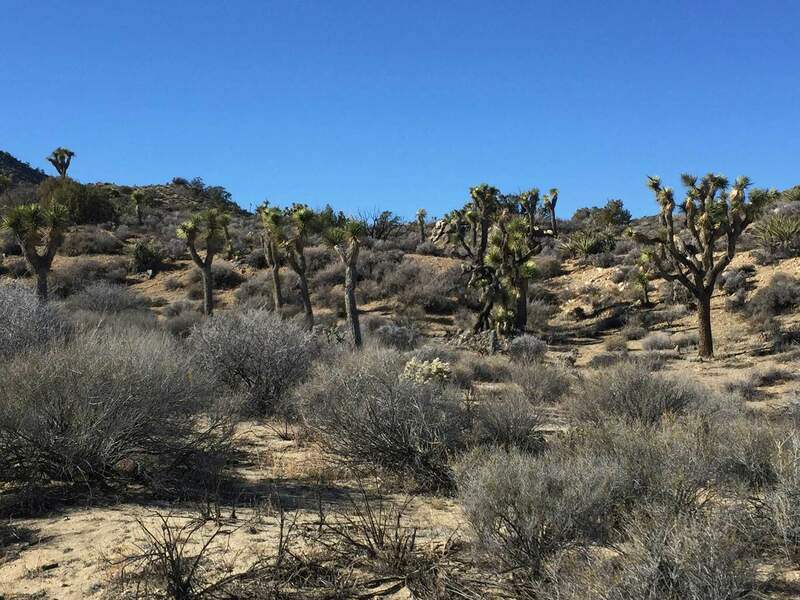 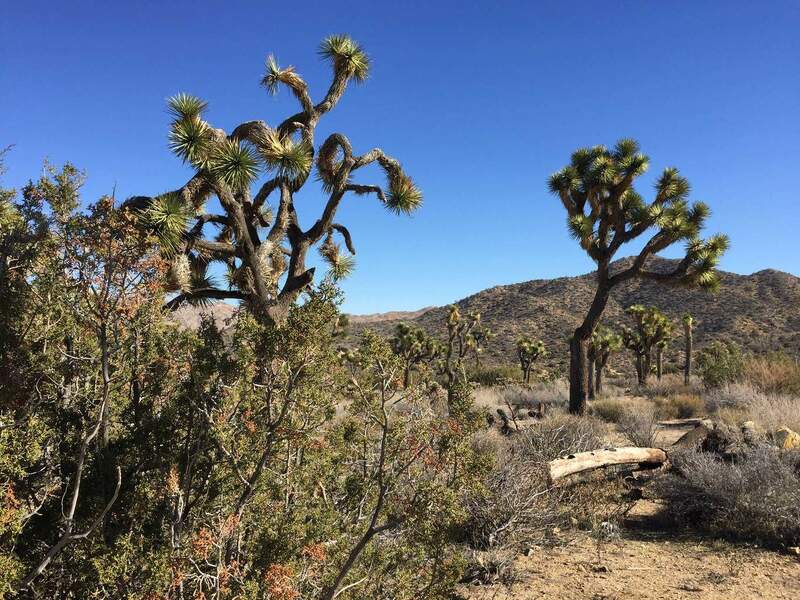 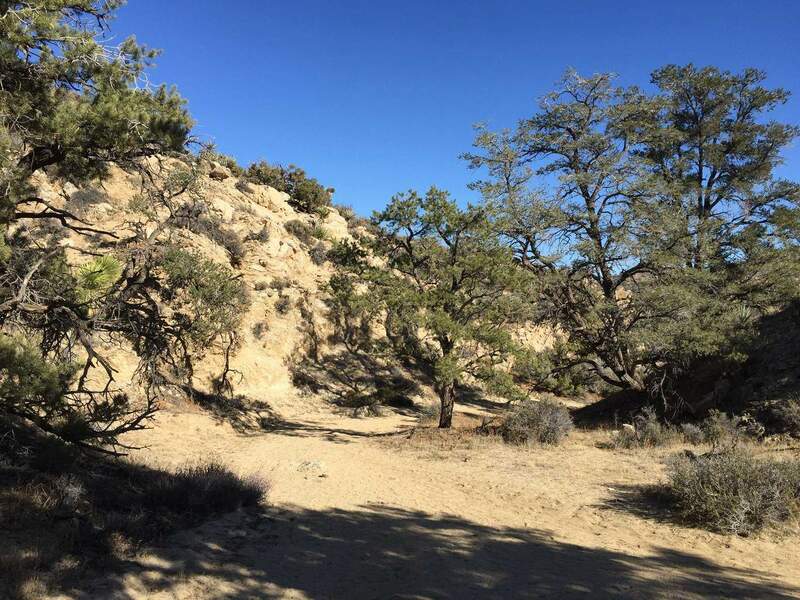 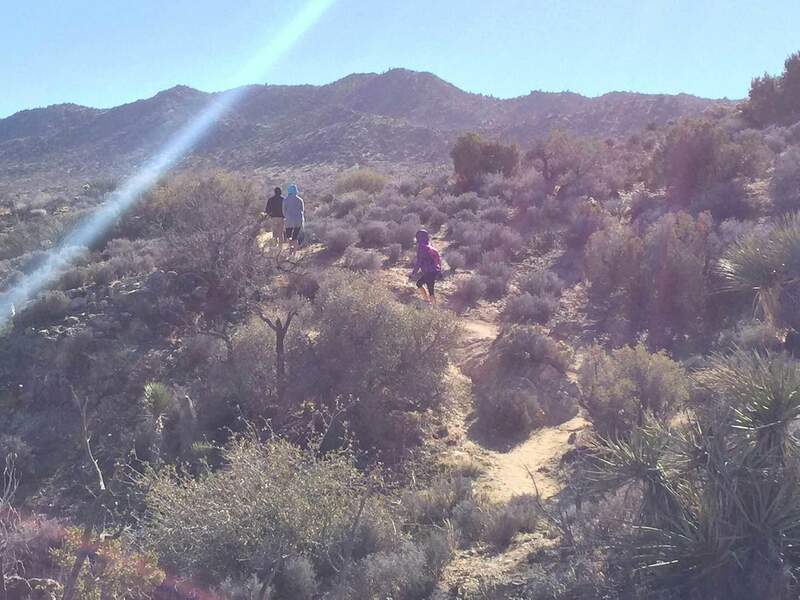 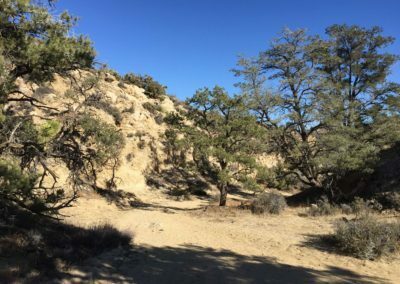 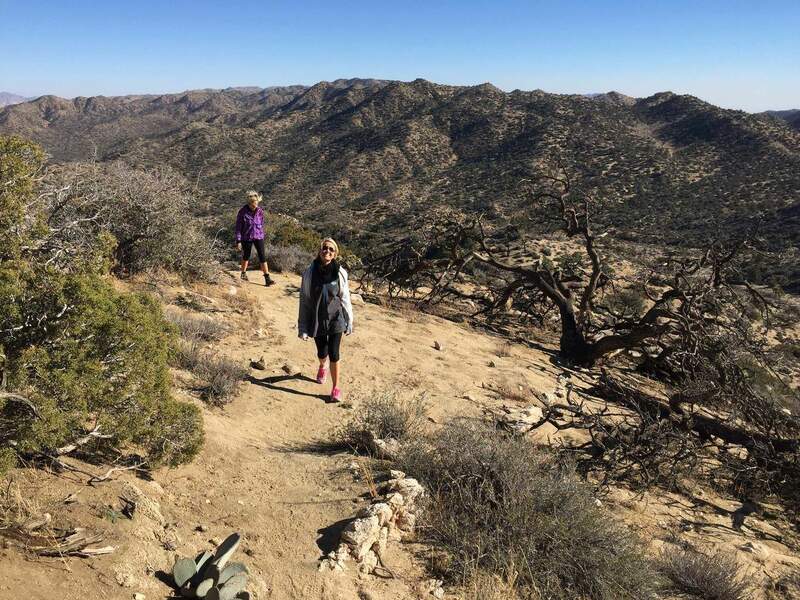 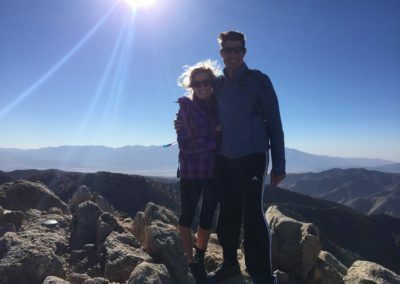 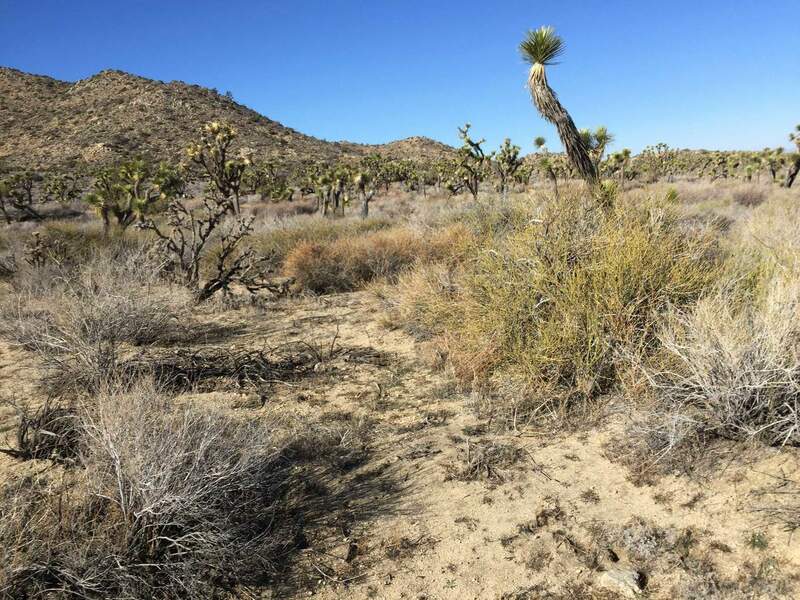 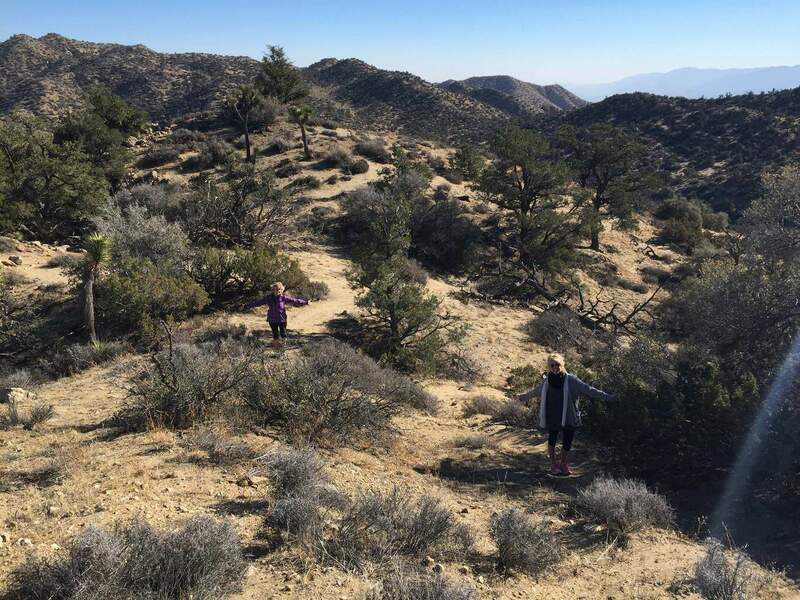 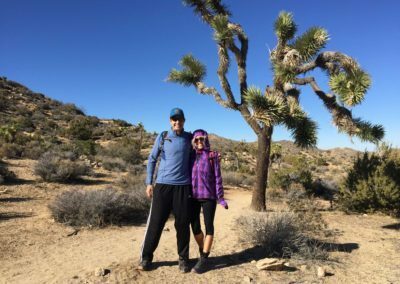 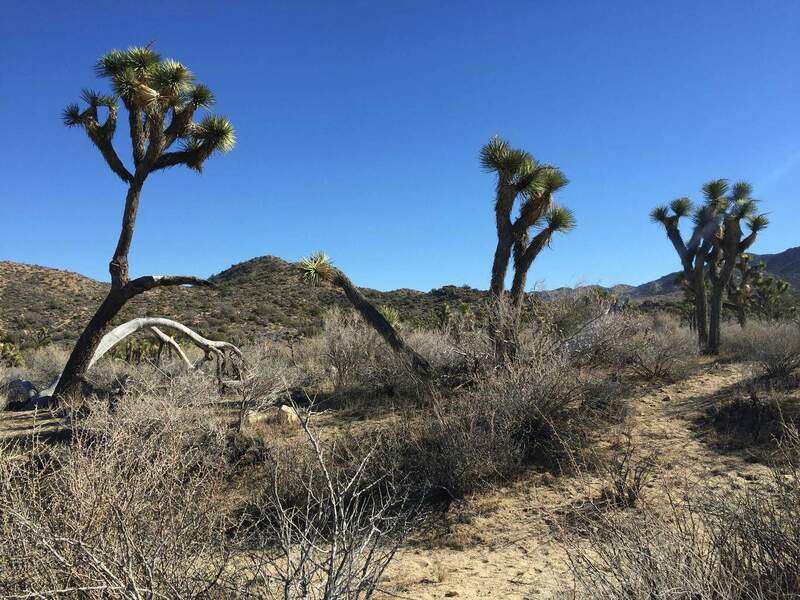 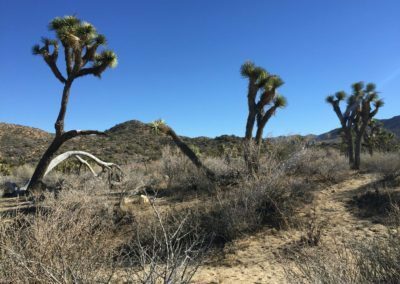 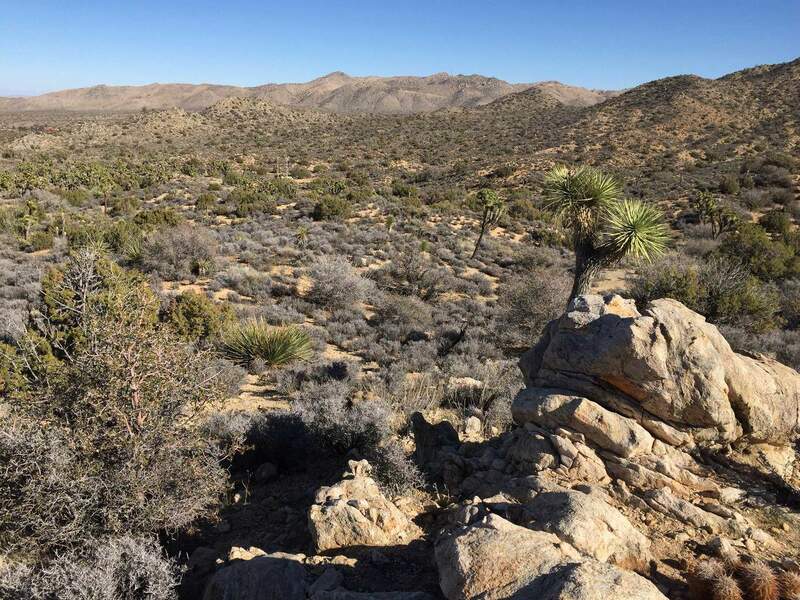 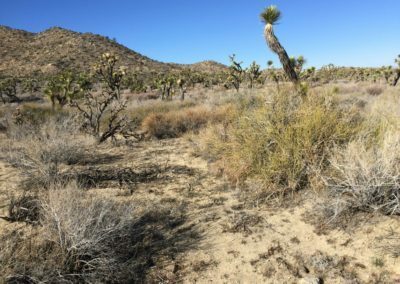 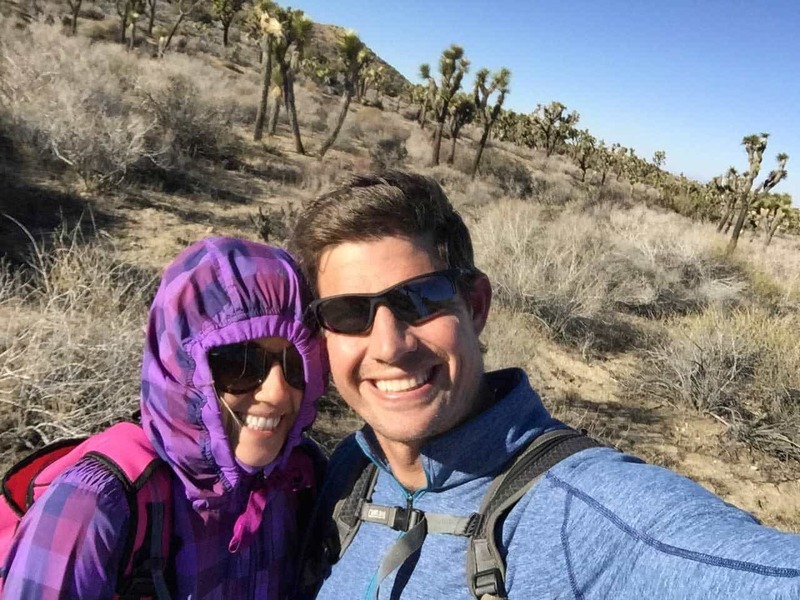 Our group enjoyed the diversity of dessert terrain that we saw along the Warren Peak hike, including historic Joshua Trees, creeks, and mountainous terrain. 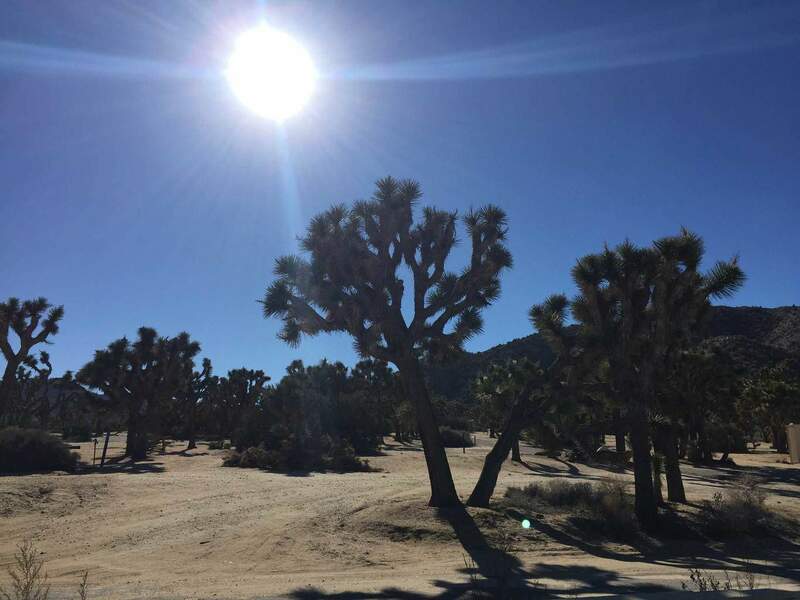 Joshua Tree is an area to reflect on yourself and enjoy the California’s beauty! Warren Peak provides excellent panoramic views of the lower dessert floor. Make sure to bring plenty of water and sunscreen! Have you hiked in Joshua Tree? 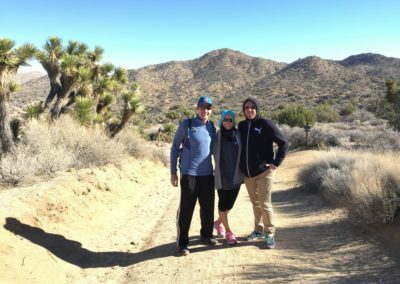 Leave a comment and share your experience!